Dear buyer, thank you for coming. Before you decide to buy, please read the following article carefully. The red text is very important information. HUAOU, a famous glass manufacturer from China, was founded in 1967 and mainly produces all kinds of glass products, including more than 400 varieties and more than 3000 specifications. The logo of HUAOU is a "H" form consisting of two test tubes. In the industry, HUAOU\'s products are known for their solid quality and affordable prices. Because of this, HUAOU\'s products can be exported from China and sell well in more than 50 countries and regions around the world. YCLAB is a professional labware supermarket located in Yancheng China. Founded in 2006, It mainly deals with all kinds of laboratory supplies, medical supplies, chemical education supplies and office supplies. 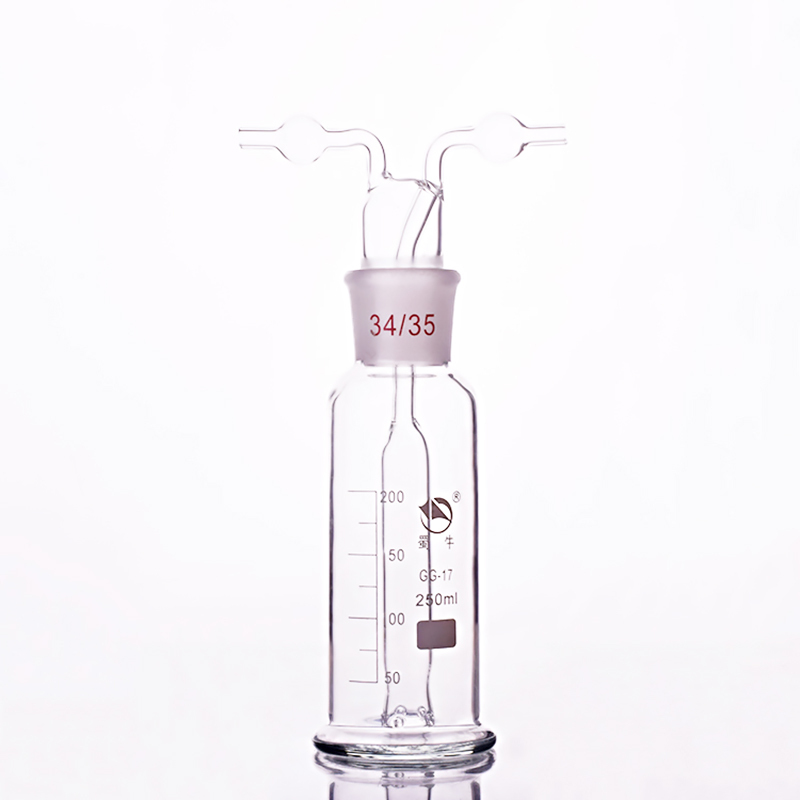 YCLAB is one of the earliest companies selling labware on the Internet in China, It operates more than 3,000 products. Over the past decade, we have established a high status in the minds of our customers with high quality products and sincere service. Now, we hope to provide this kind of excellent products and services for people in more countries, that\'s why we are here. 1, On Chinese workdays, normally, items will be shipped within 24 hours after your payment. 2, Although we offer inexpensive express delivery such as “China Post Ordinary Small Packet Plus” for buyers to choose, but this express delivery don\'t provide tracking numbers, so if you need this item urgently, we recommend that you do not choose these express delivery, because the delay rate and loss rate of this express delivery will be high. 1, We promise to inspect the products carefully before shipment and the products will be properly packaged, However, according to our experience in China, the glass products transported to the customers will have a breakage rate of about 5%, It\'s just like a magic spell and inevitable. So, when you receive the package, be sure to open it in front of the courier and check it immediately. if there is any damage to the goods, you can take photos and contact us within 24 hours, we will cooperate with you to solve the problem, we are very sorry for this. Of course, if you are in urgent need of these glass products, please remember to buy a backup and tell us, we will divide the product into two packages to minimize the probability of breakage. 2, If your package is lost during transportation, we promise to refund you fully. We are also very sorry for this situation. 3, If you are satisfied with our products and services, please leave us a five-star praise, which can help us to do better. Thank you very much!